MOCIA is a not for profit corporation founded to serve as a source of information about MO captive, and as an information clearinghouse for services supporting the captive insurance industry within Missouri. MOCIA represents the captive insurance companies domiciled in Missouri, the service providers supporting the Mo Captive industry , and those parties wishing to learn more about the captive concept. 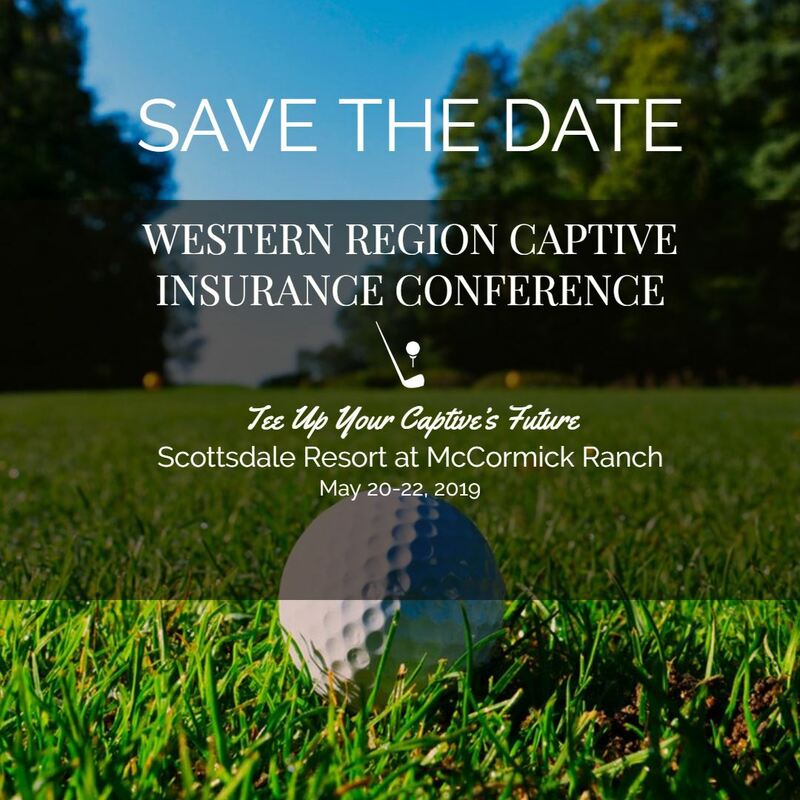 Our goal is to serve as the center of information distribution, education and networking for all parties interested in the Missouri captive insurance industry. MOCIA maintains two categories of membership. This is intended to reflect the level of service you desire from our association and the type of business/individual YOU are. Membership is deductible as a business expense, but confer with your tax consultant for advice. Check out the following for helpful information on captive-related topics. You can also visit our News page. When Should you Consider Retaining National Coordinating Counsel? Copyright 2018 Missouri Captive Insurance Association. All rights reserved.